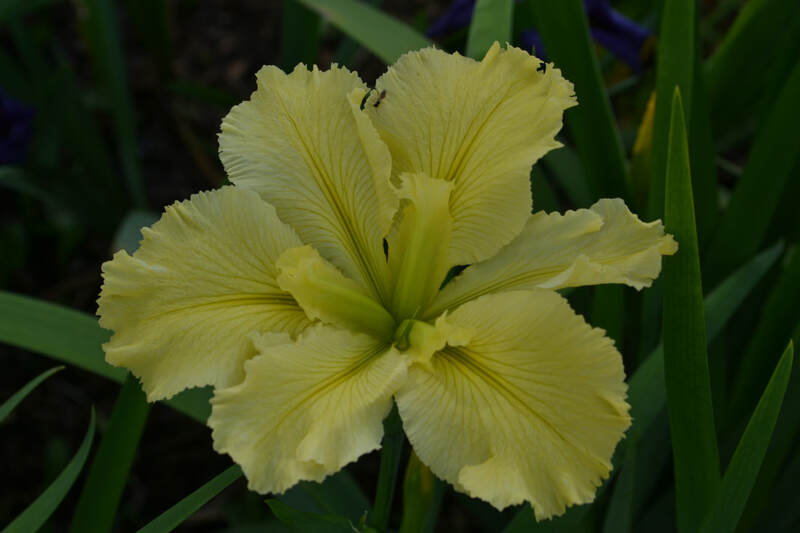 Both shows will be held at the Tulsa Garden Center, and potted iris will be available for sale. For more information contact us here. 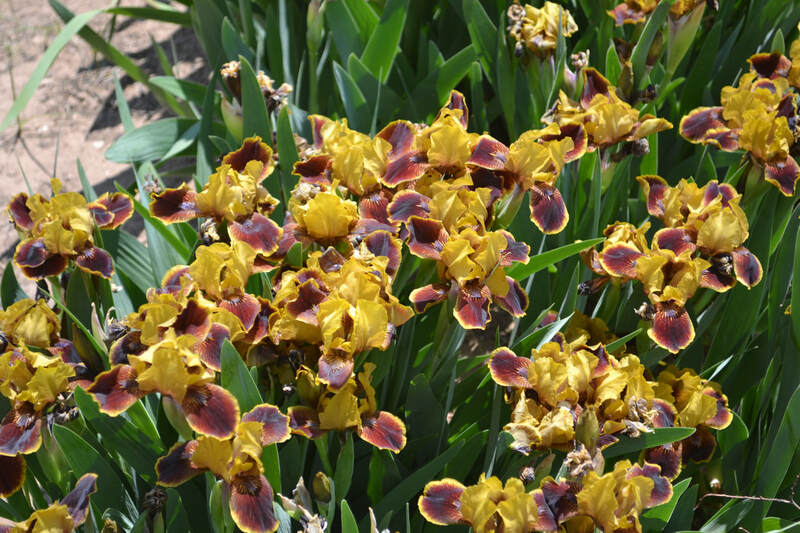 Both bearded and Louisiana iris will be available. 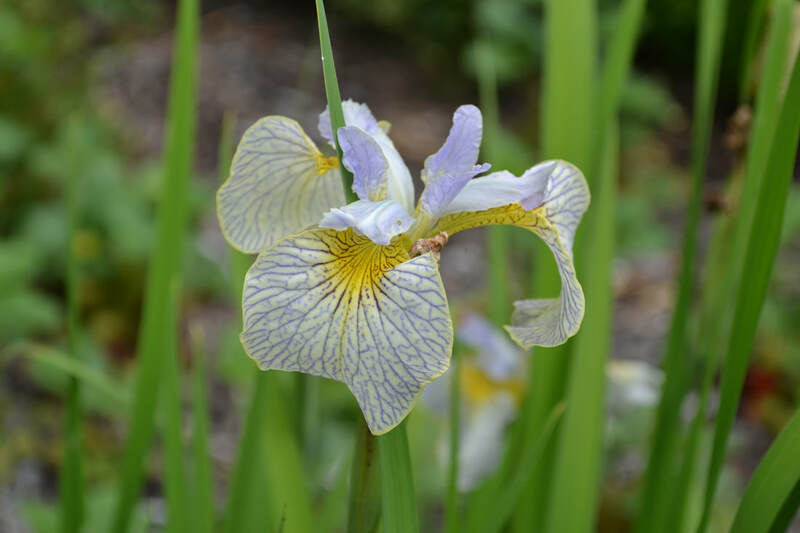 Iris will be dug from TAIS member’s gardens, and many uncommon varieties will be available to the public at bargain prices. Contact us here for more information.